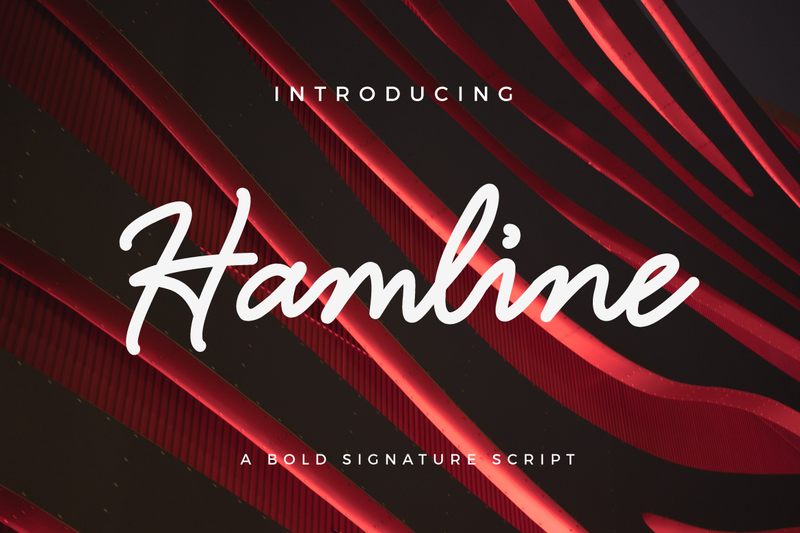 Hamline is a bold signature script font. 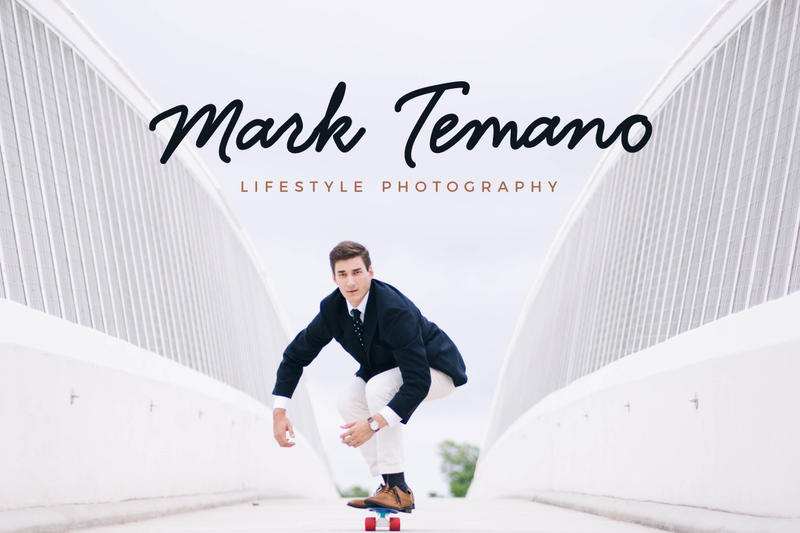 Hamline font is suitable for any design needs, modern invitation design, branding, blog design, modern advertising design, invitation, Art Quote, Home decor, Book/Cover Title, Invitation, special events, birthday, custom mug, pillow, t-shirts, any handwritting signature style needs and more. 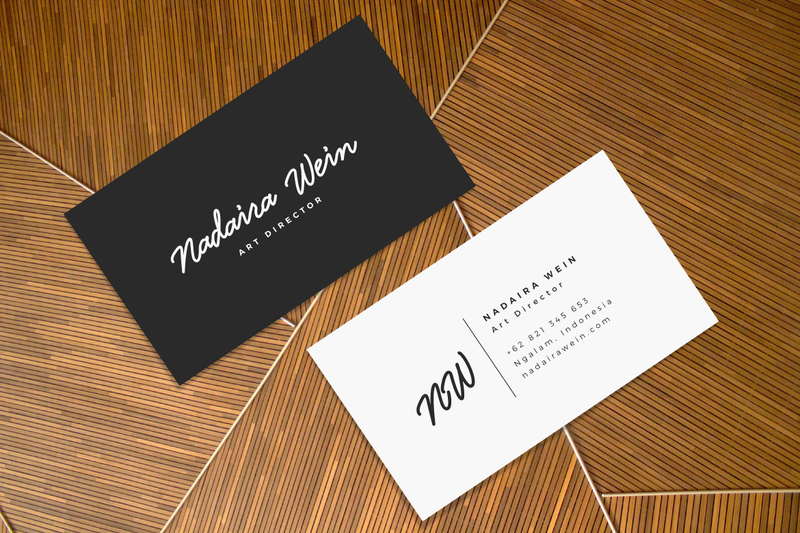 Hamline is a bold signature font, ideal for a wide range of designs. 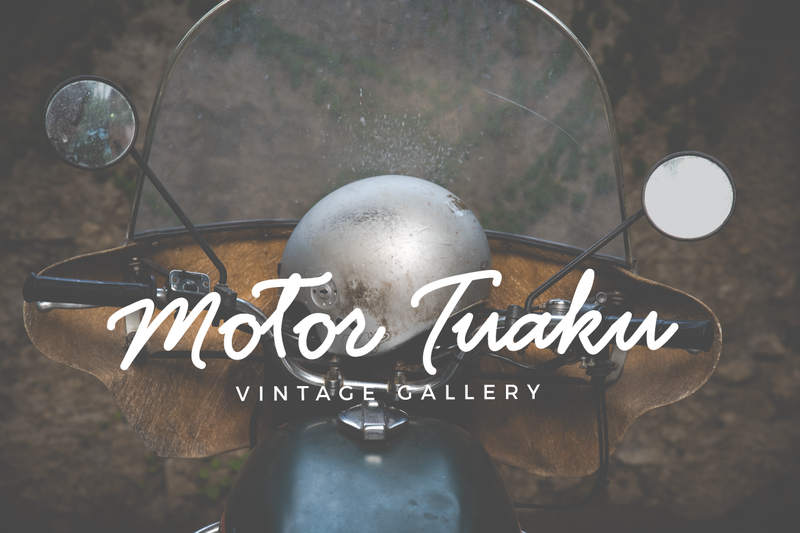 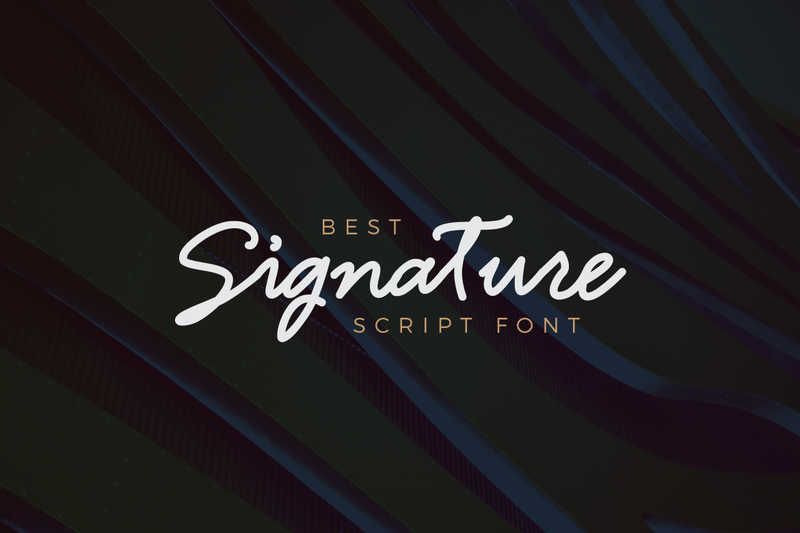 This font stands out as a logotype font, and looks amazing in modern and minimal design scapes.